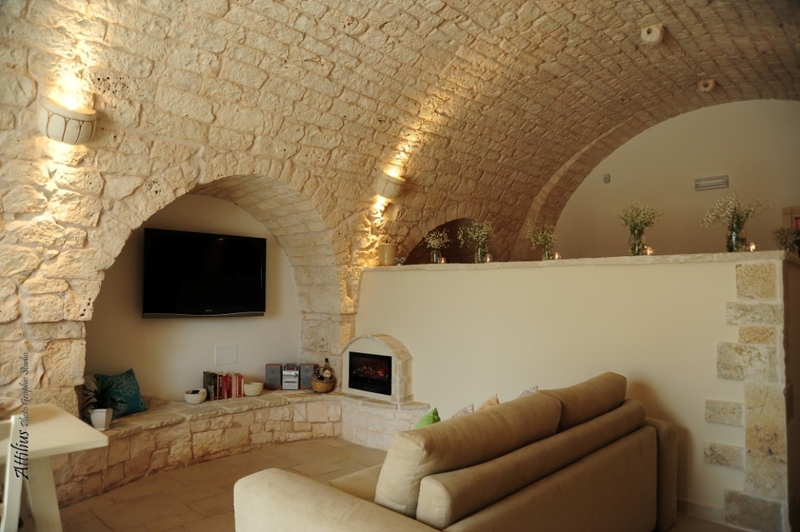 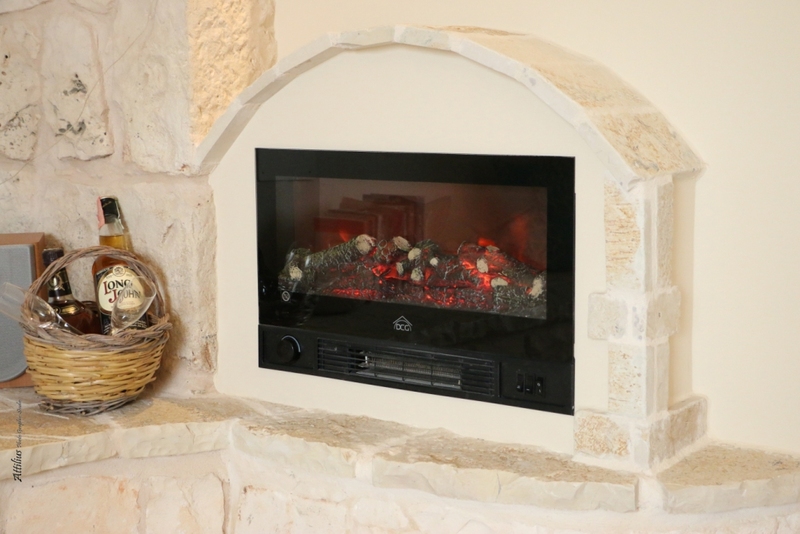 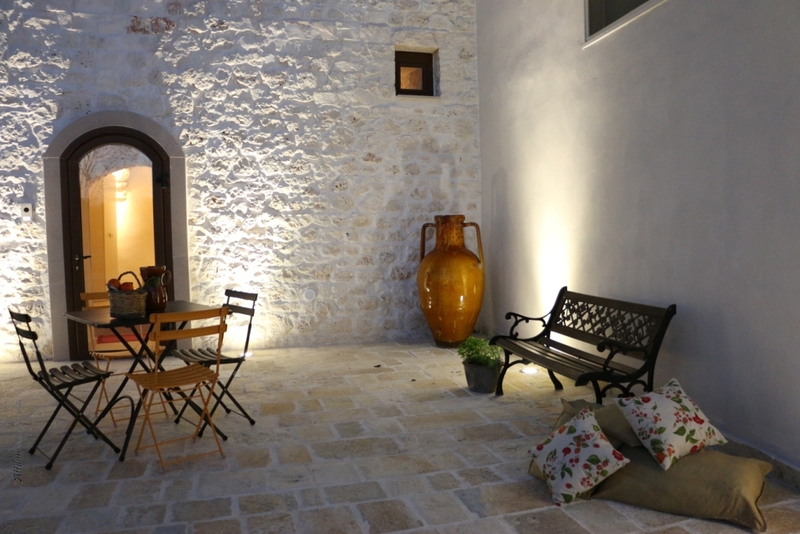 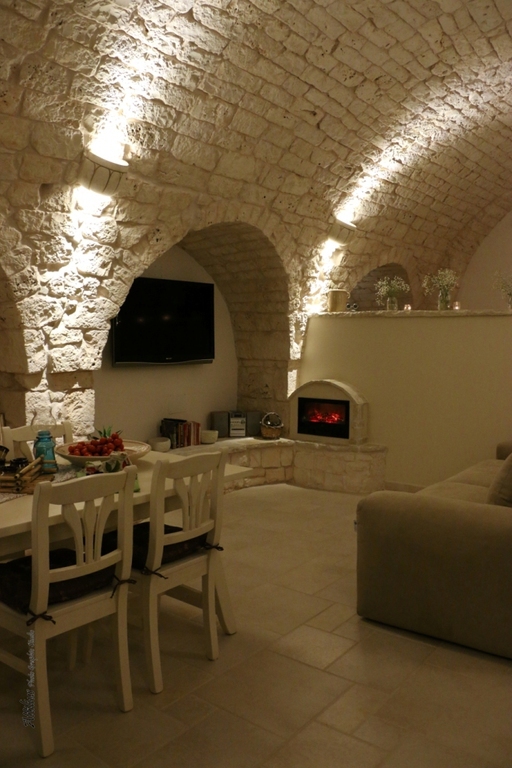 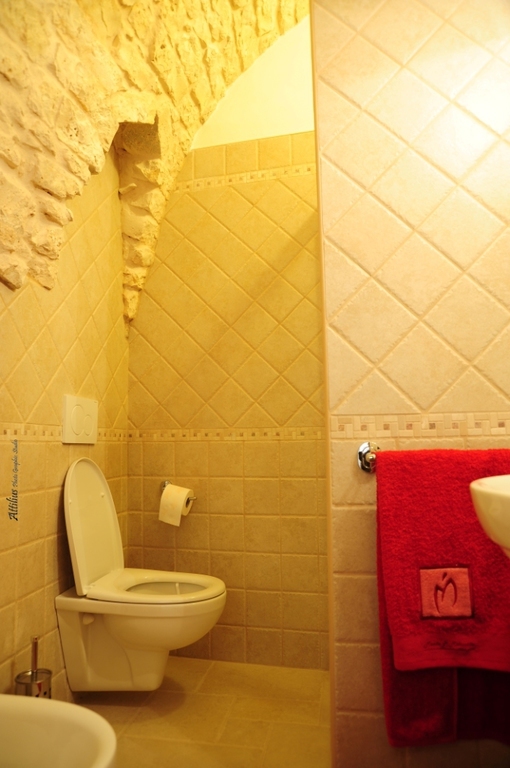 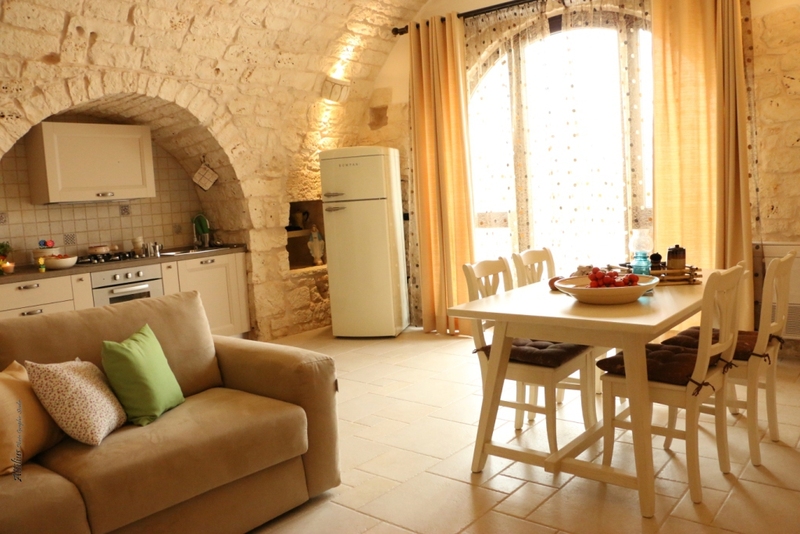 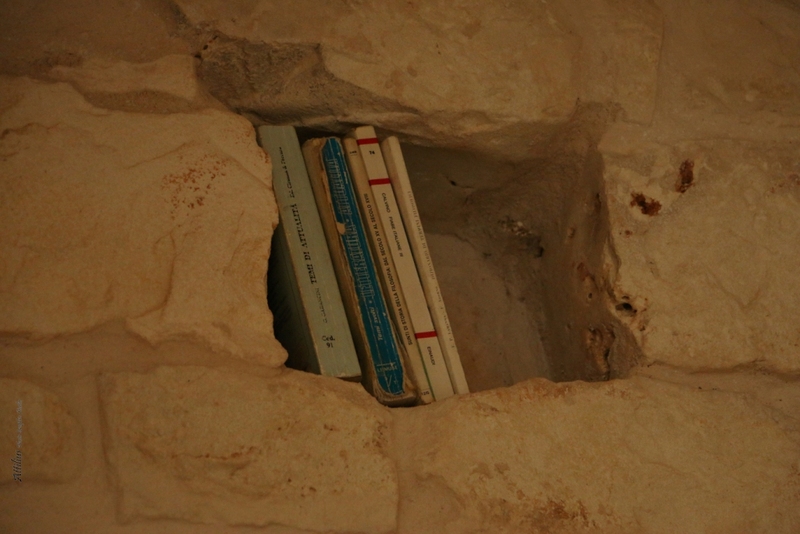 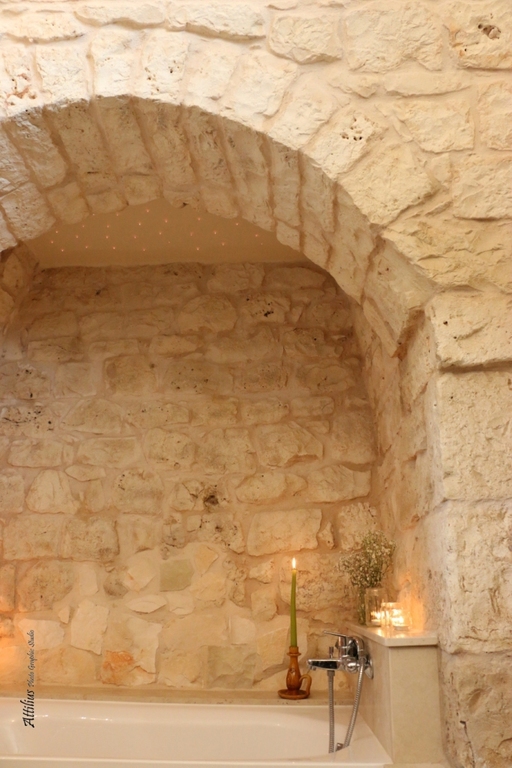 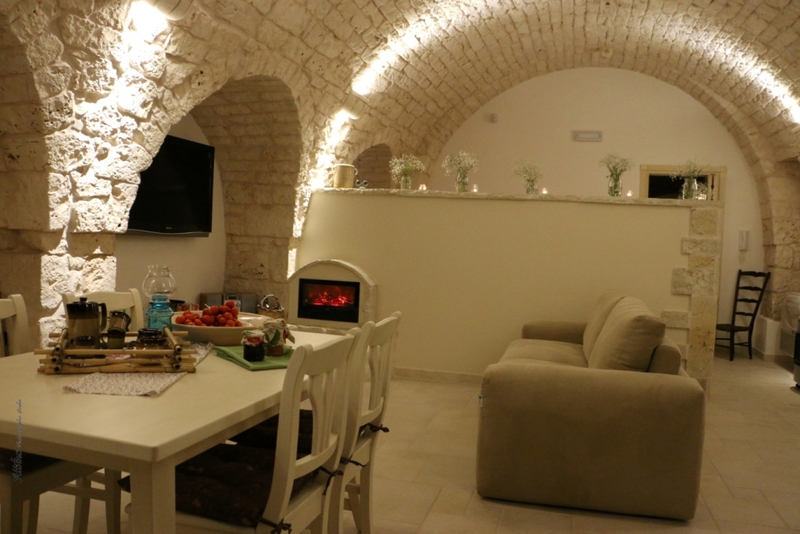 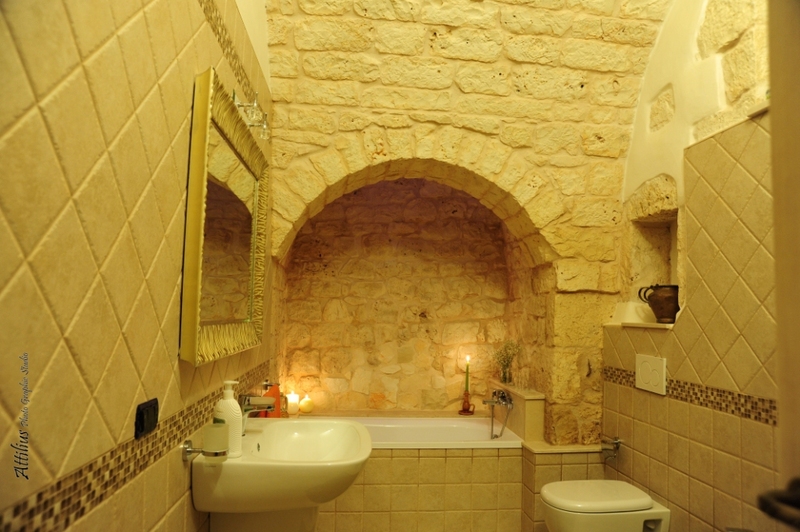 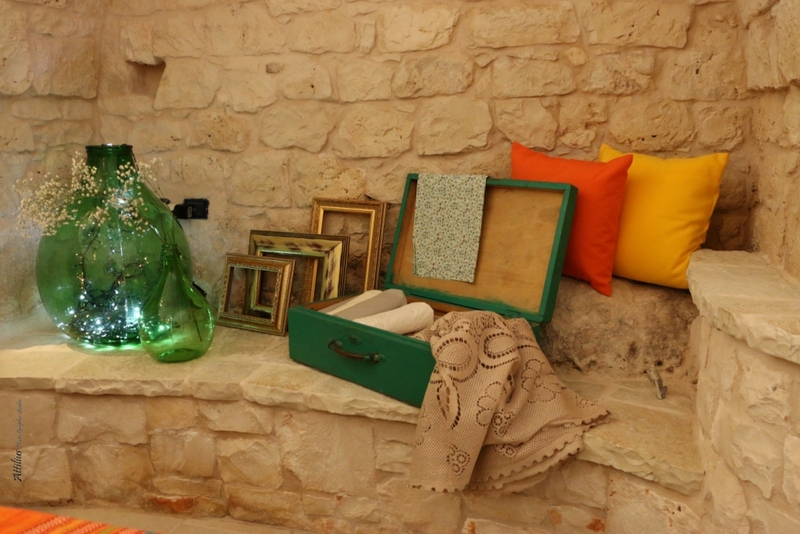 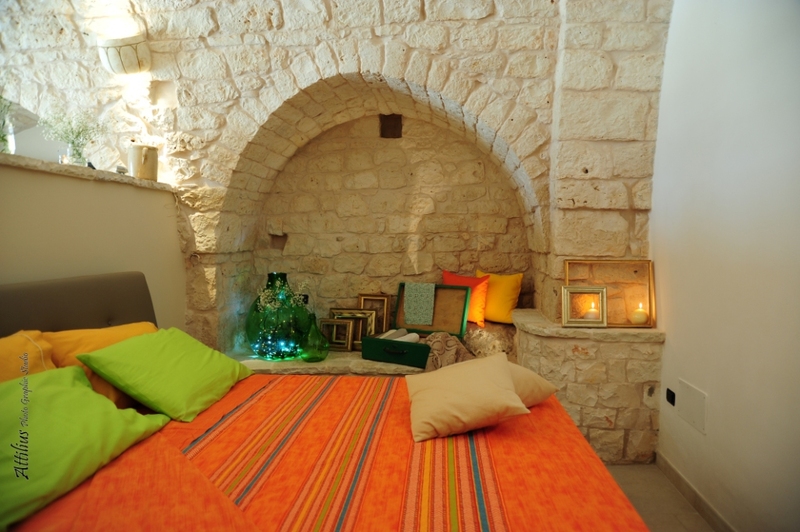 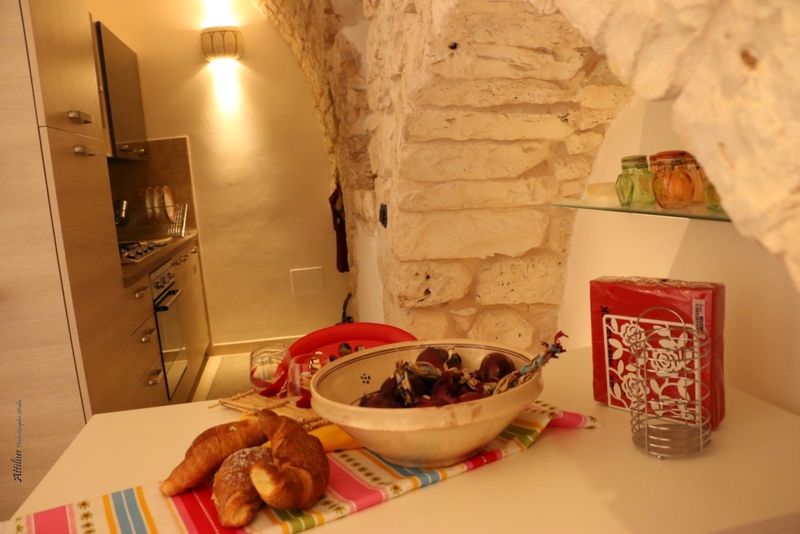 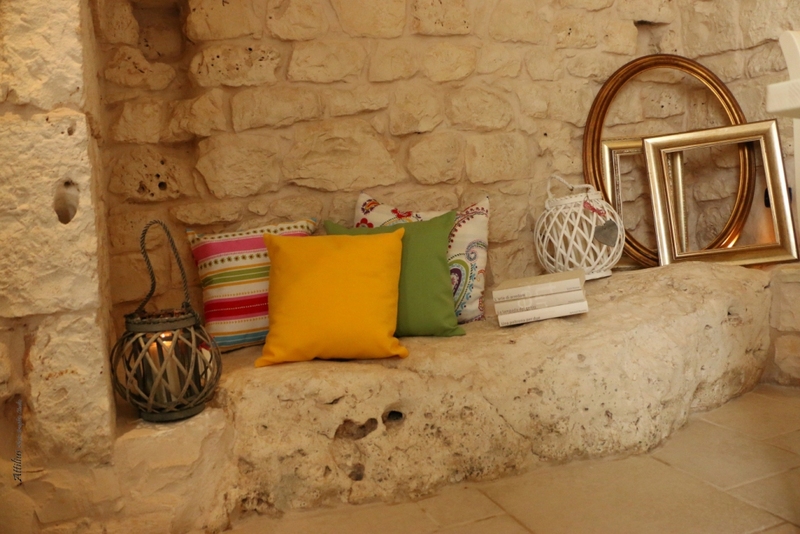 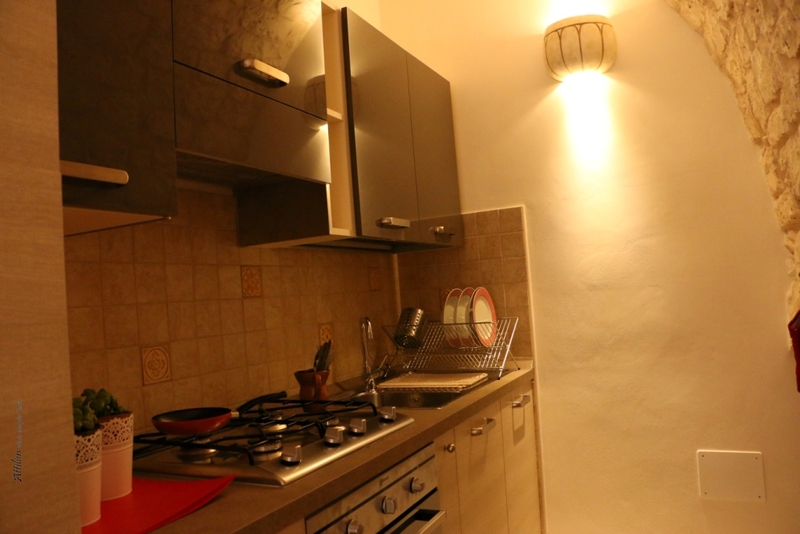 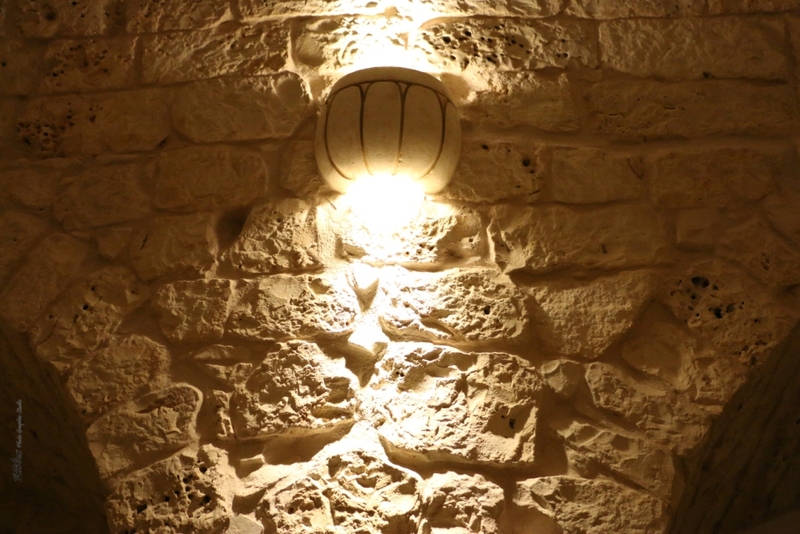 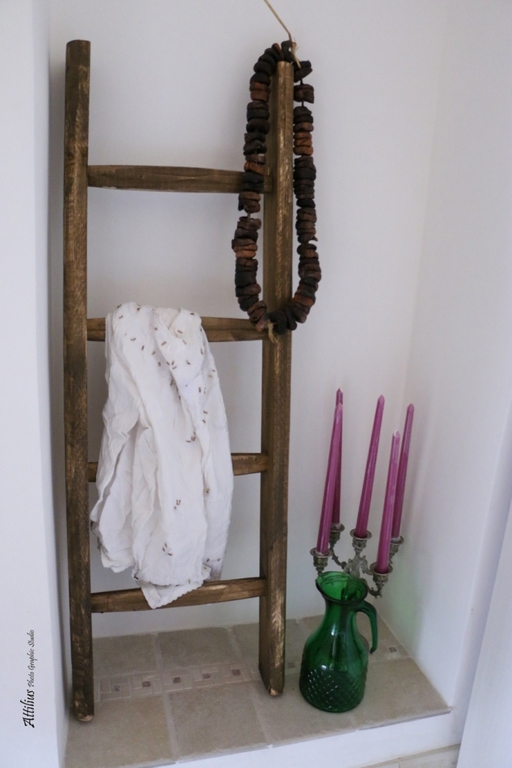 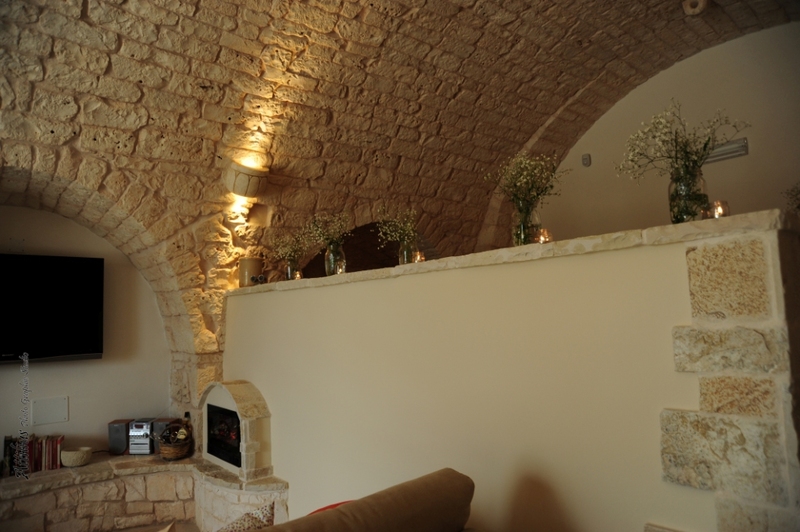 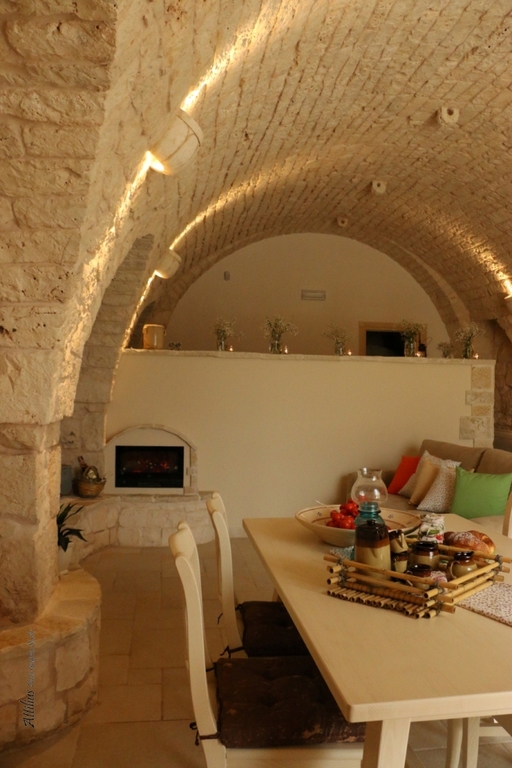 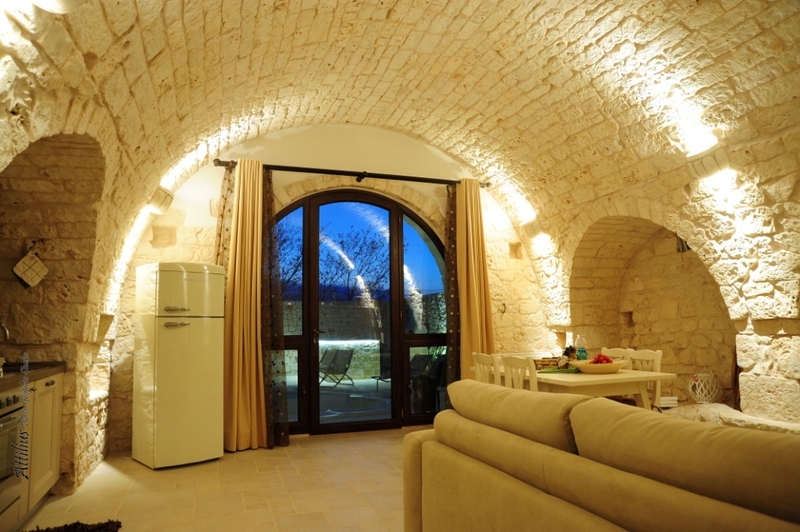 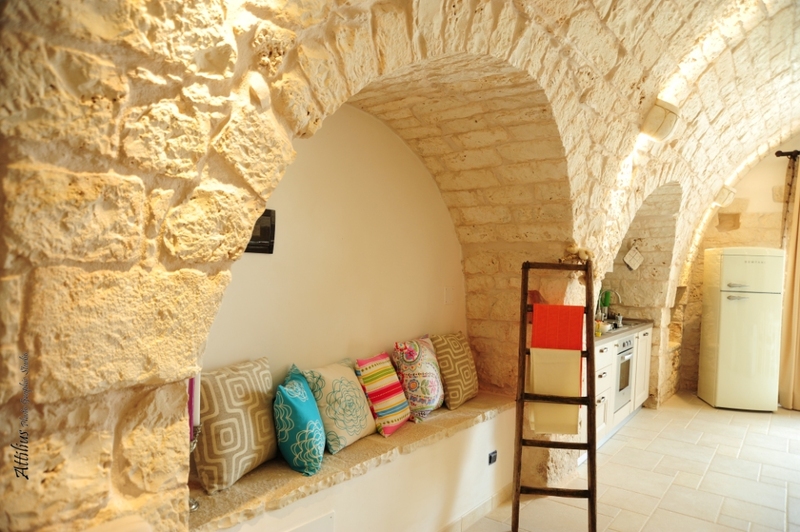 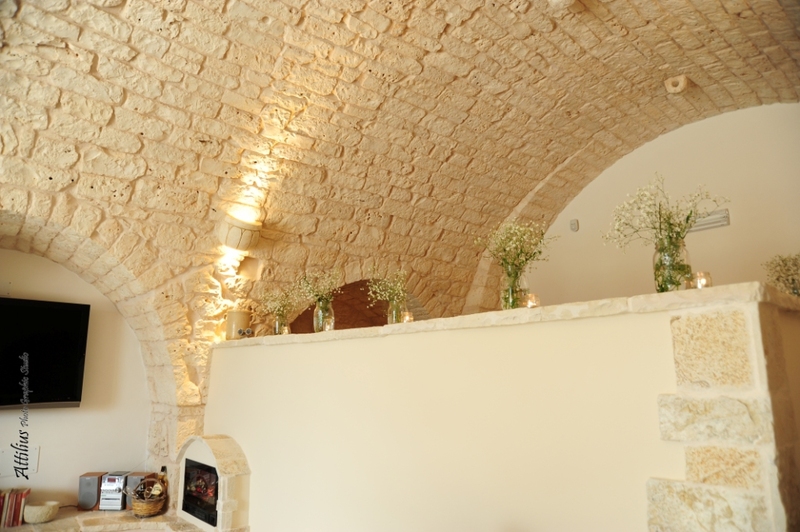 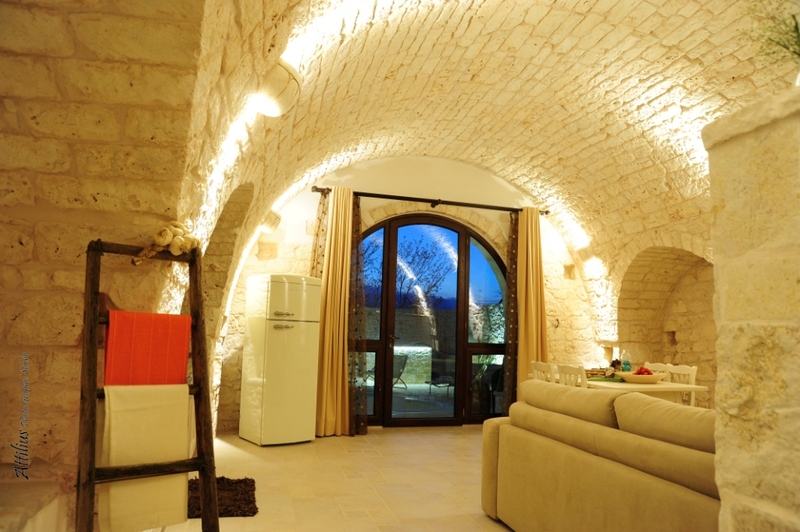 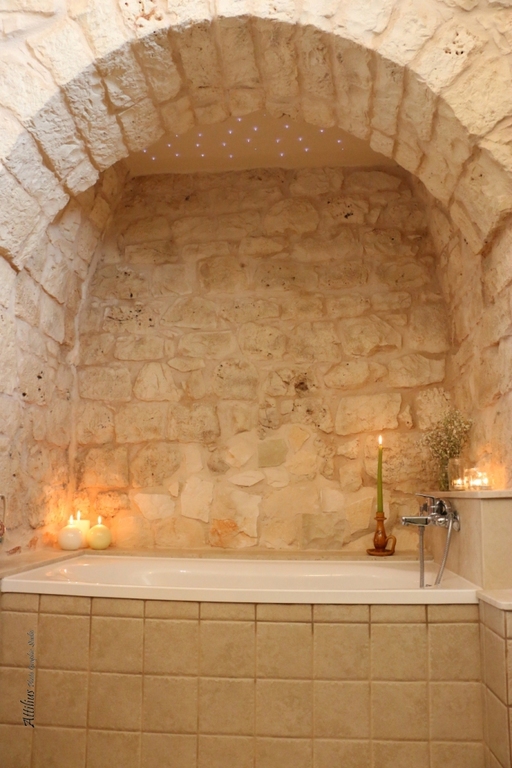 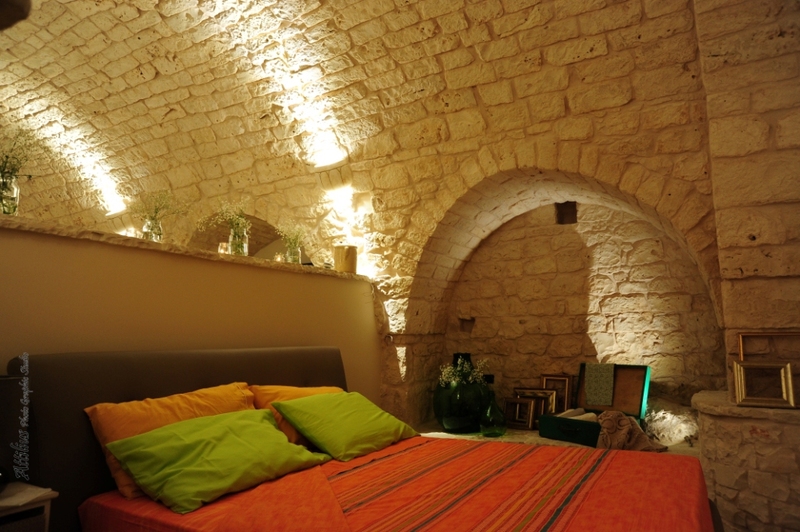 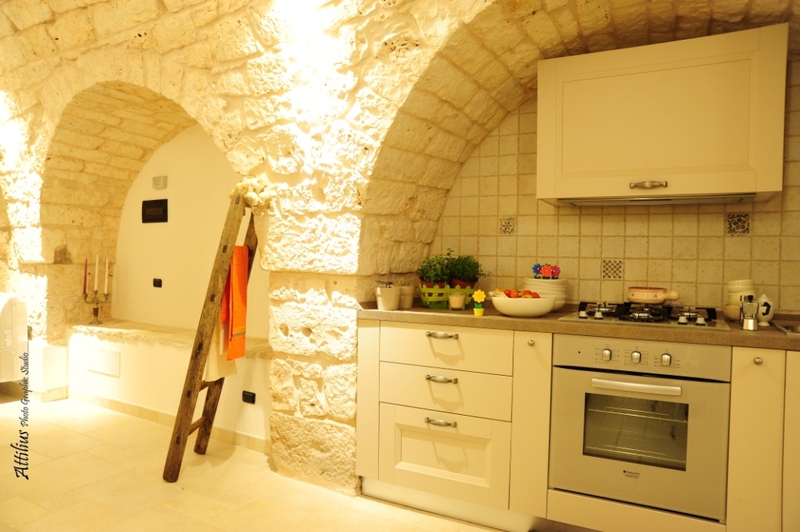 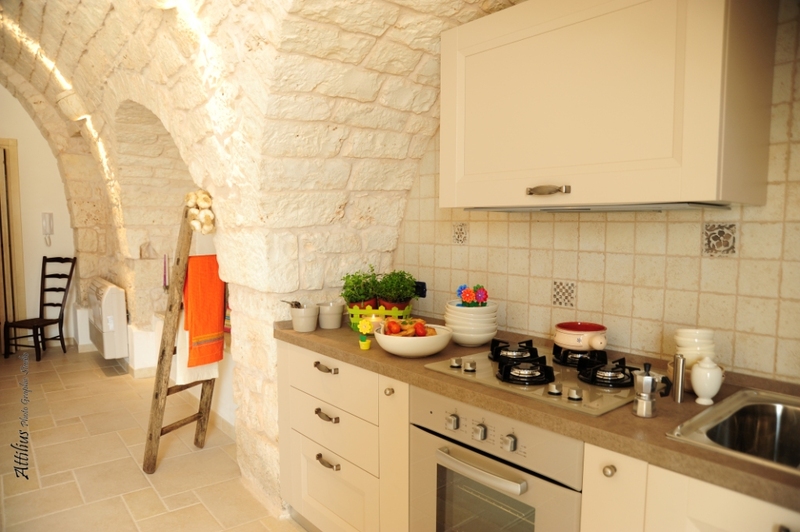 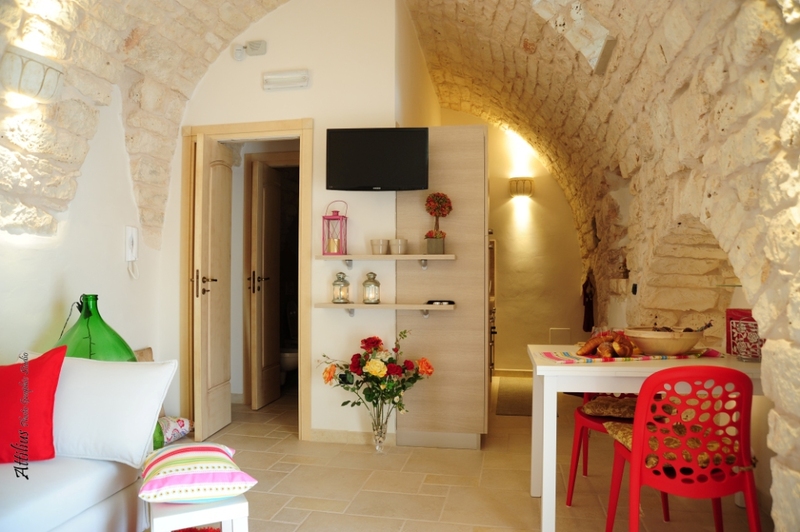 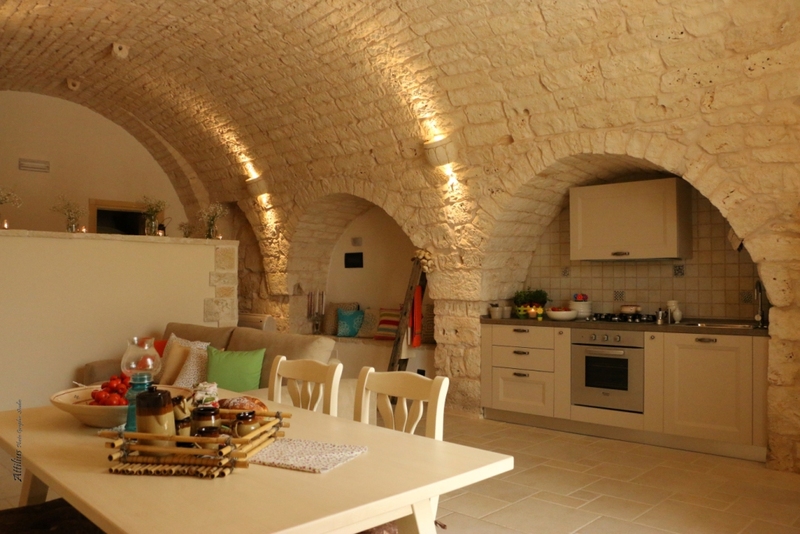 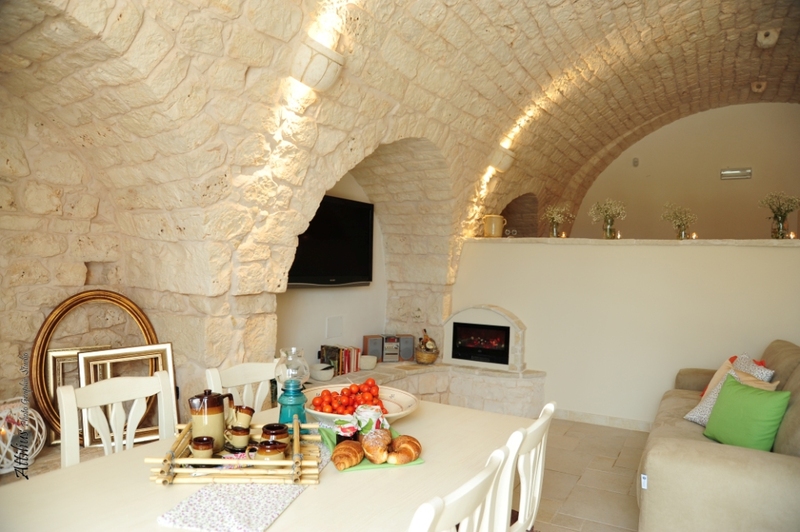 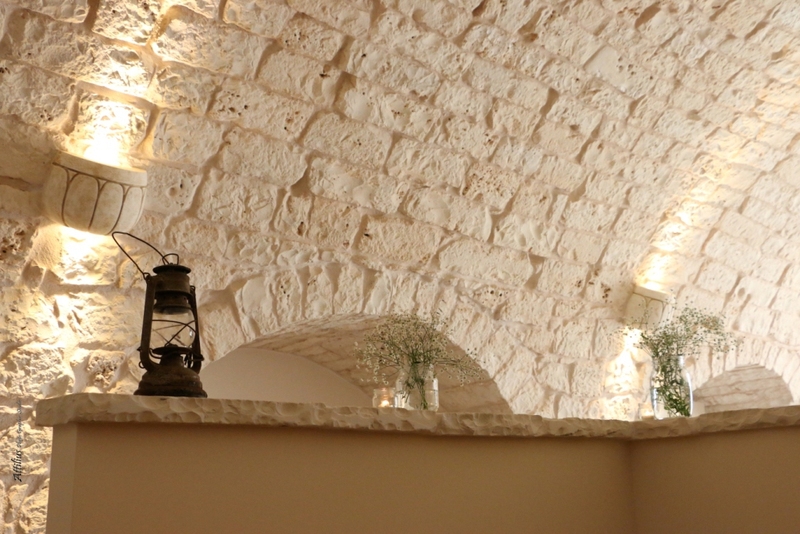 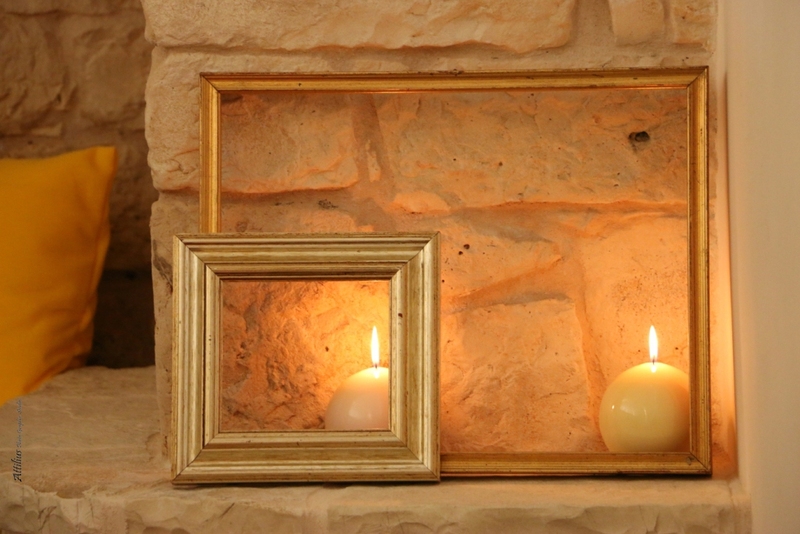 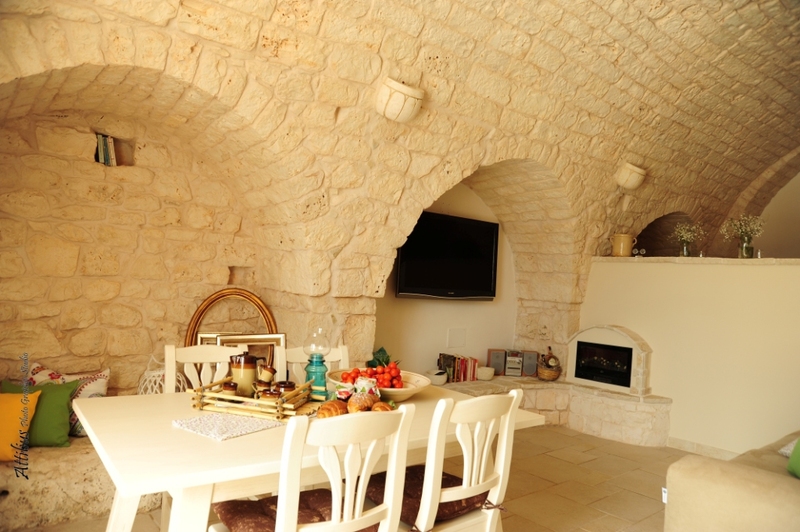 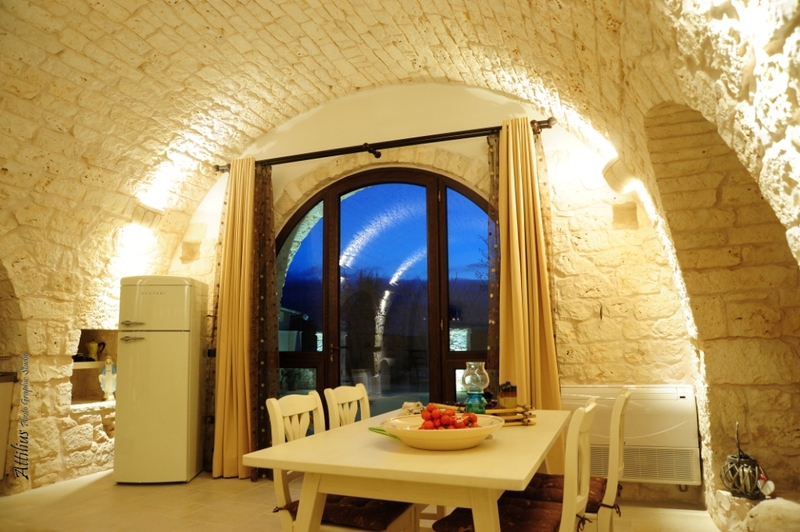 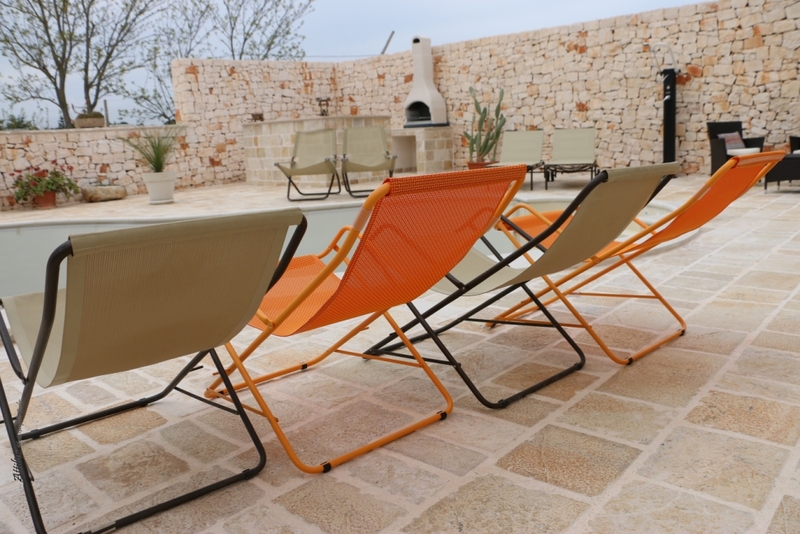 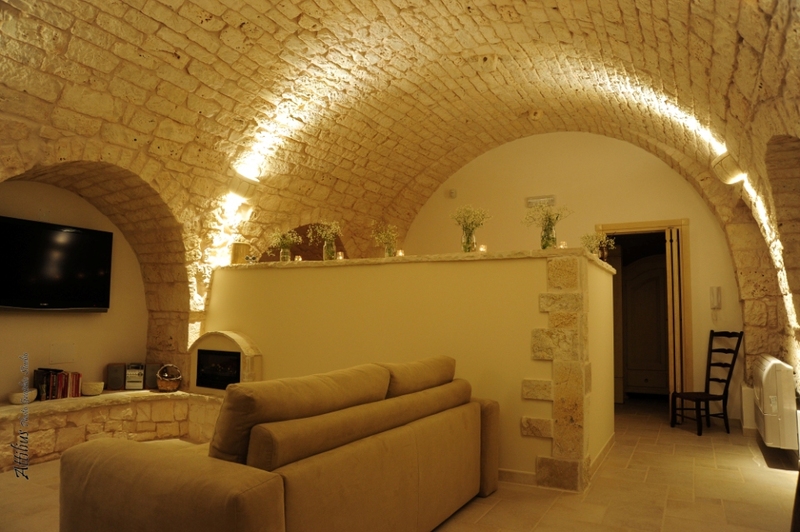 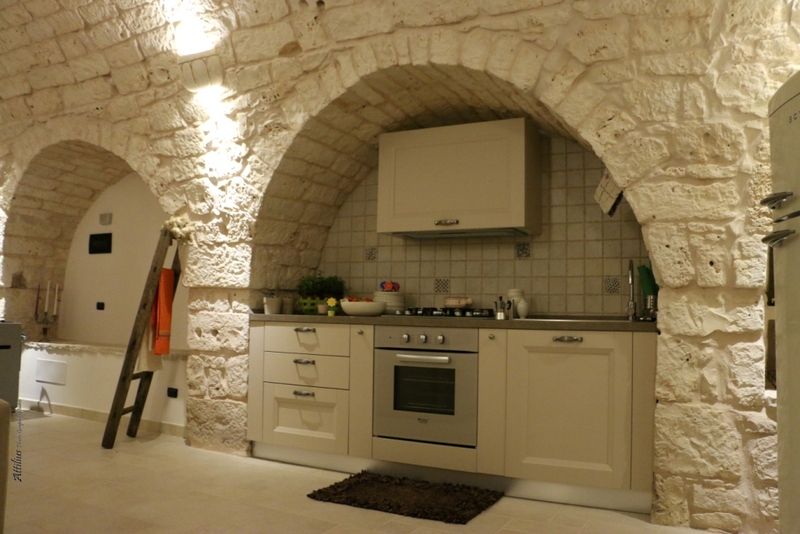 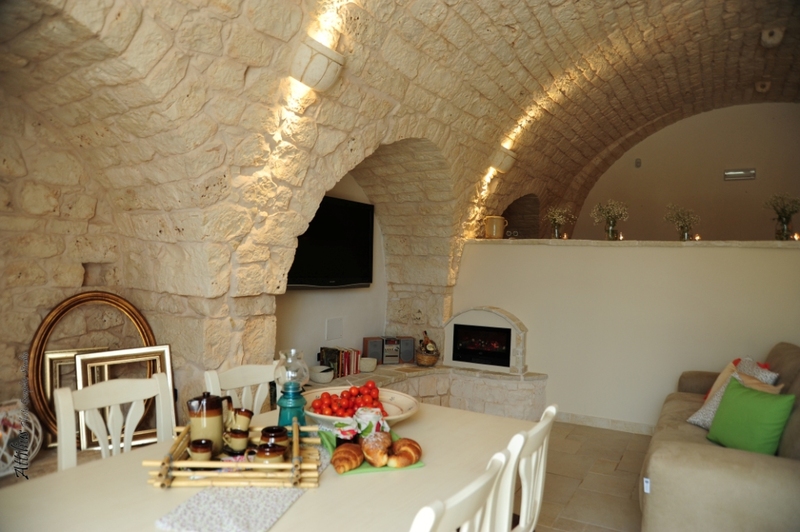 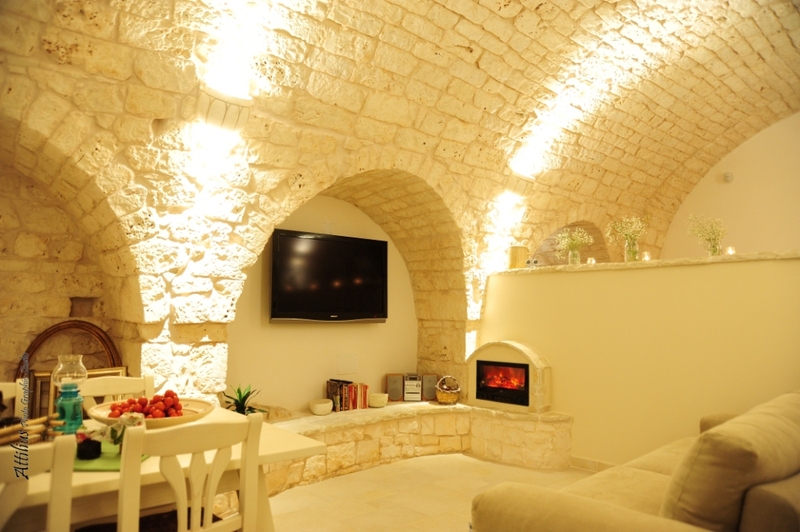 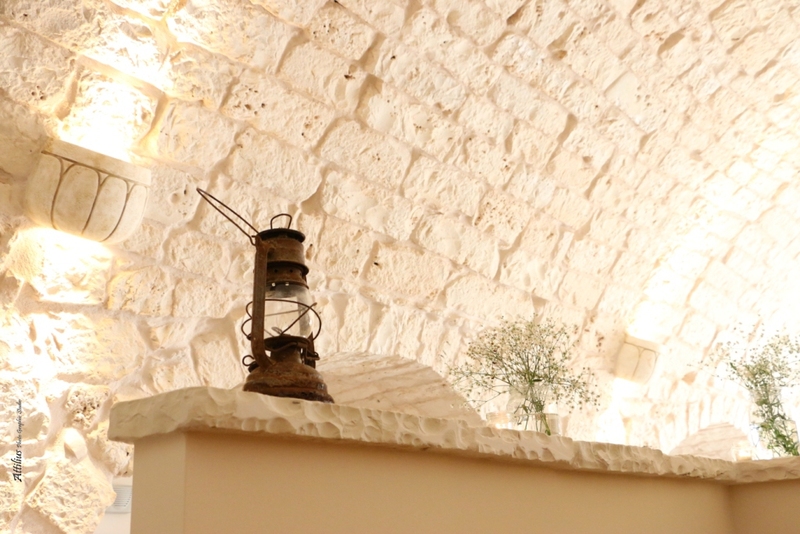 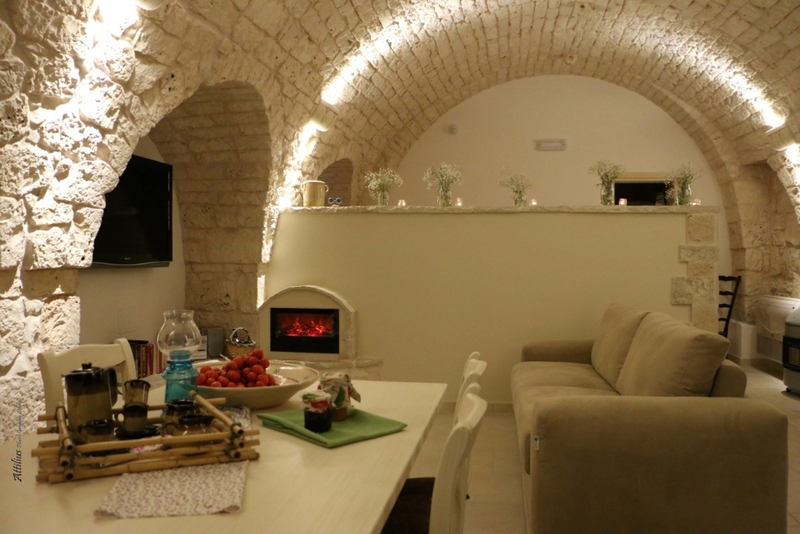 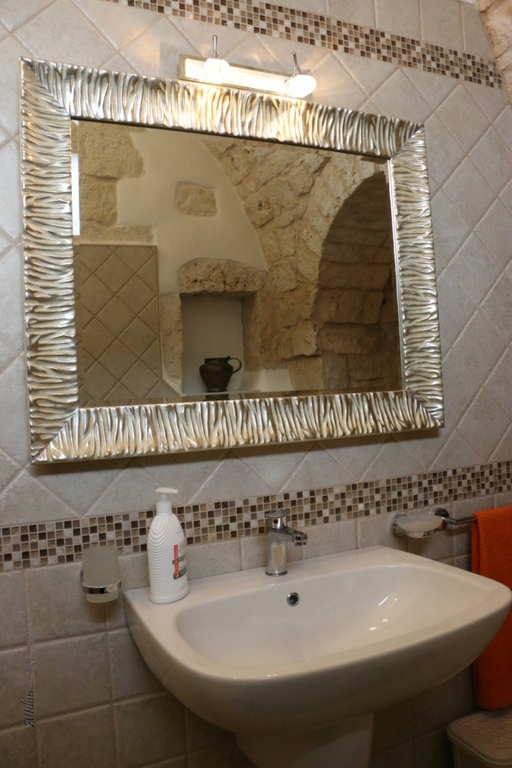 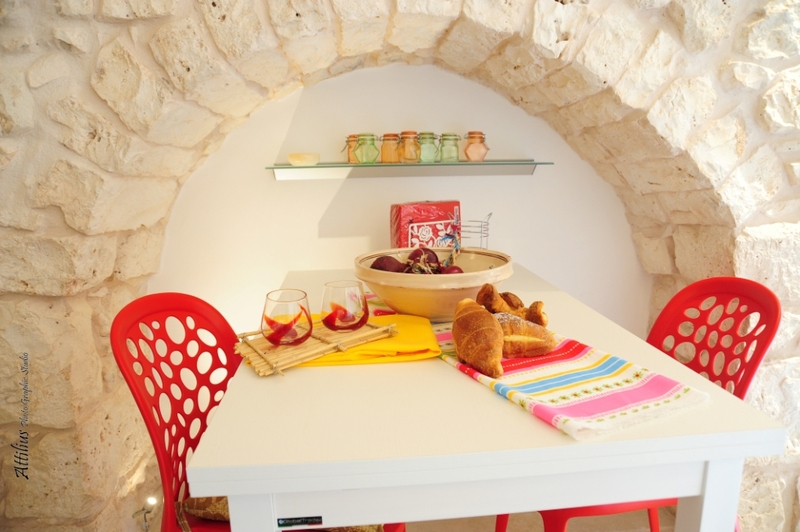 The property has two independent apartments, finely restored, preserving and enhancing the traditional standard of the Apulian Farms; every single room is tastefully furnished with care. 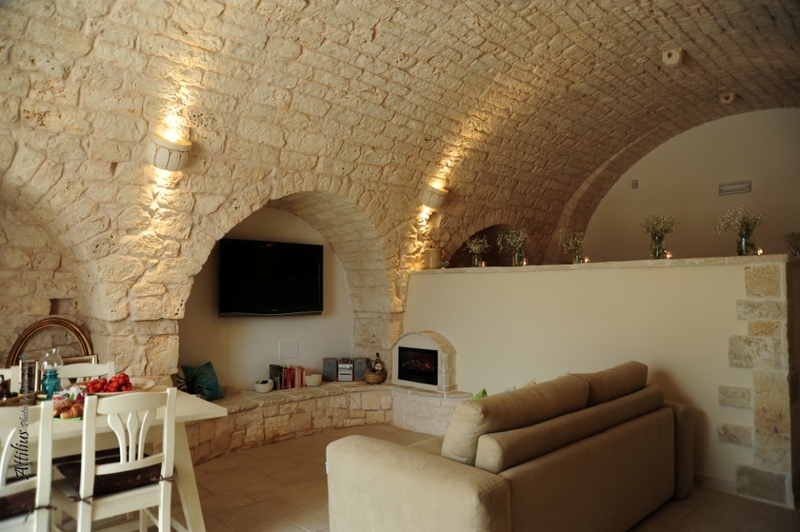 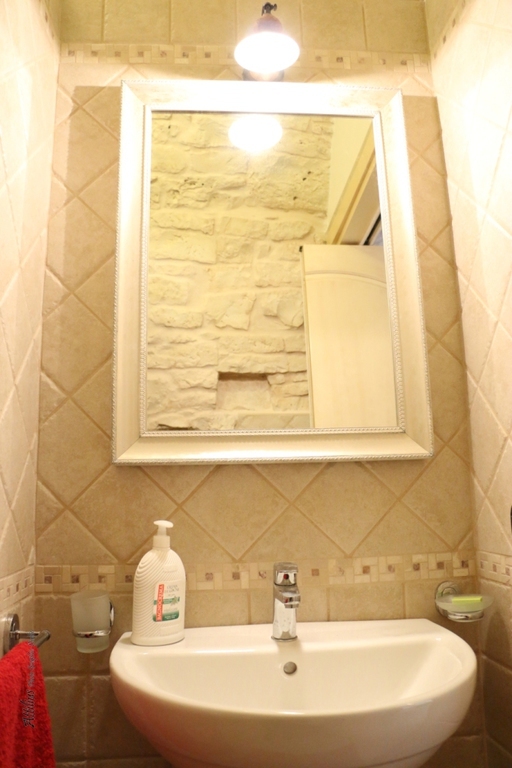 In the first large apartment, recovered from the old stables of the Farm, the space is developed in a single large room: large living room with kitchen in alcove, sleeping area with double bed, sofa/double bed, large bathroom with shower and tub set in an alcove. 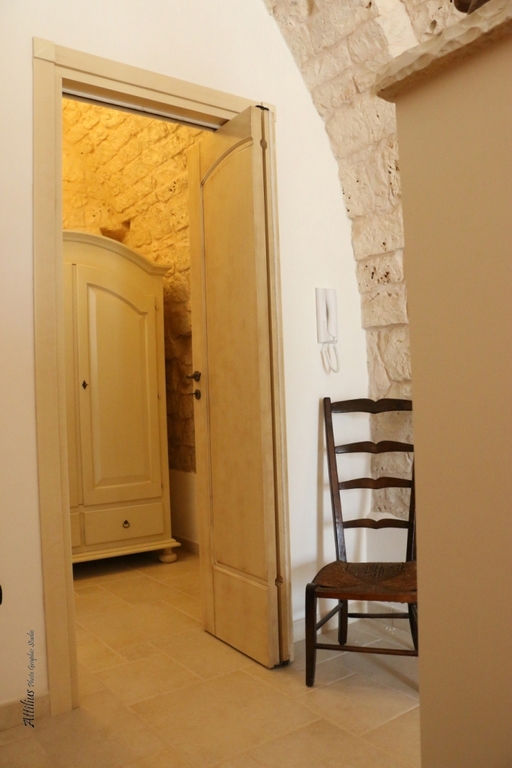 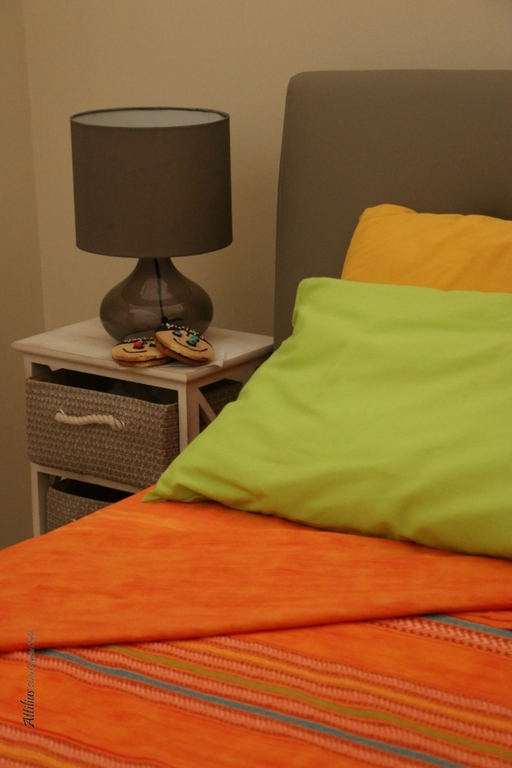 The second apartment, adjacent to the first, is more discreet and collected: living / sleeping area with quee bed, kitchenette, spacious bathroom with shower. 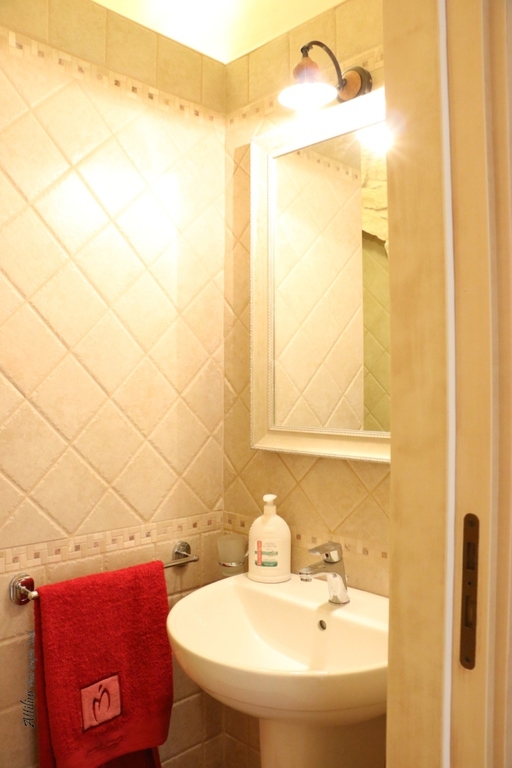 Large yard with outdoor swimming pool, outside kitchen and barbecue. 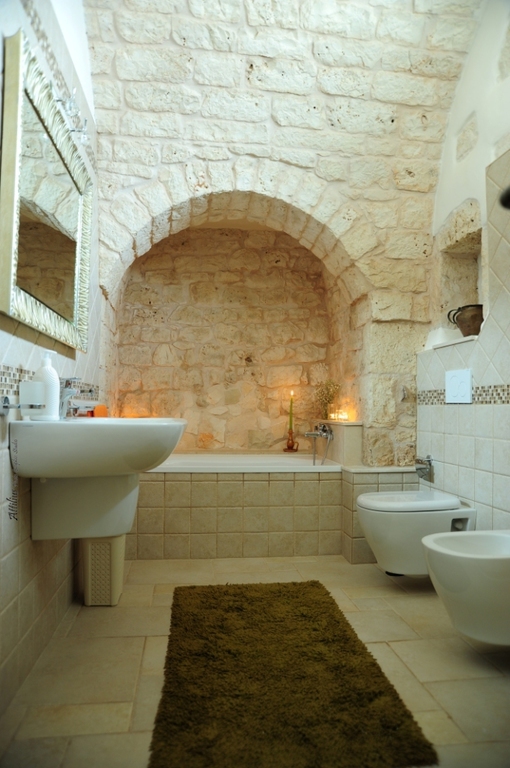 Outdoor shower facility. 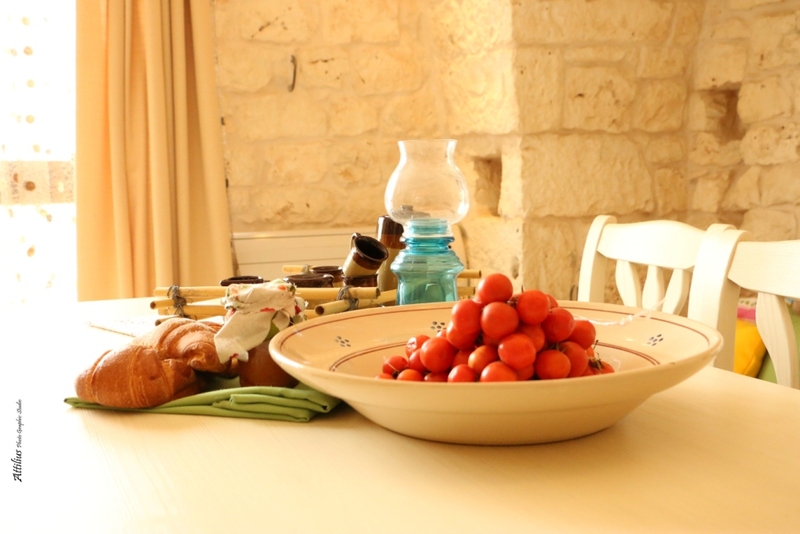 Breakfast, Lunch and Dinner service on request. 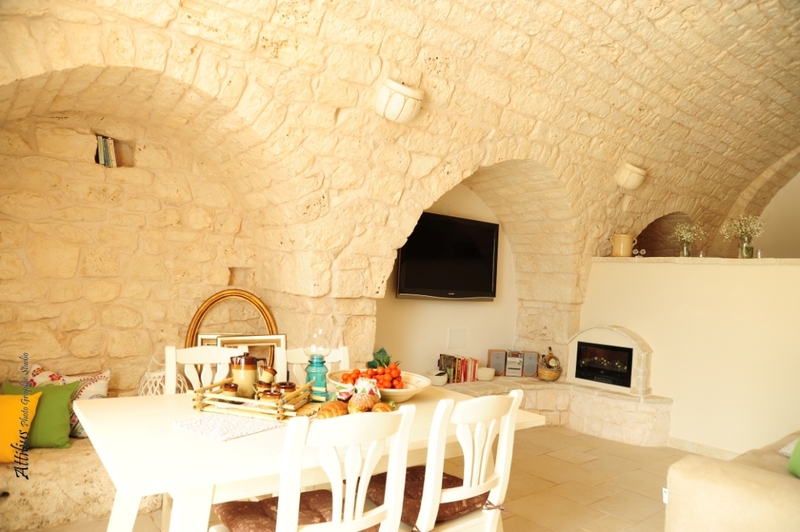 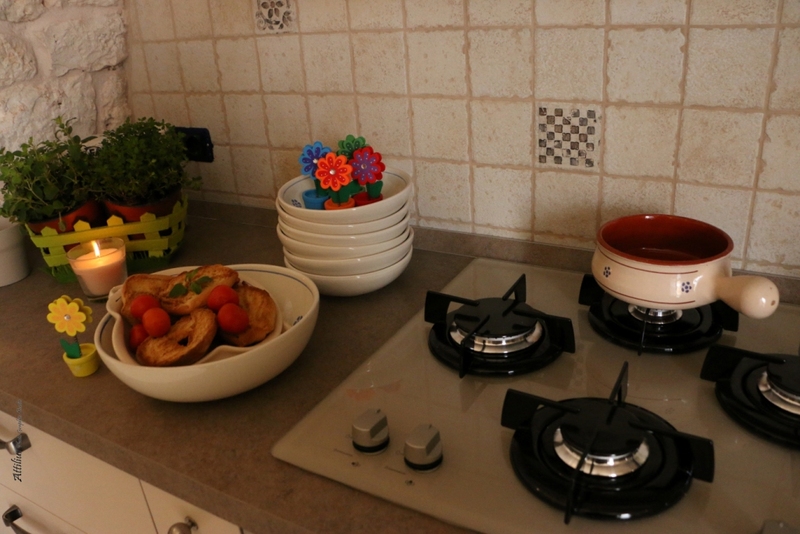 Bed linen / bath towels, kitchen utensils, satellite TV, cooking stove type gas stove, refrigerator, deck chairs, outdoor air conditioning, washing machine, BBQ, wi fi, satellite tv, dvd, golf at a very short distance, BREAKFAST ON DEMAND 5 € PER PERSON, LUNCH OR DINNER ON DEMAND € 25 PER PERSON. 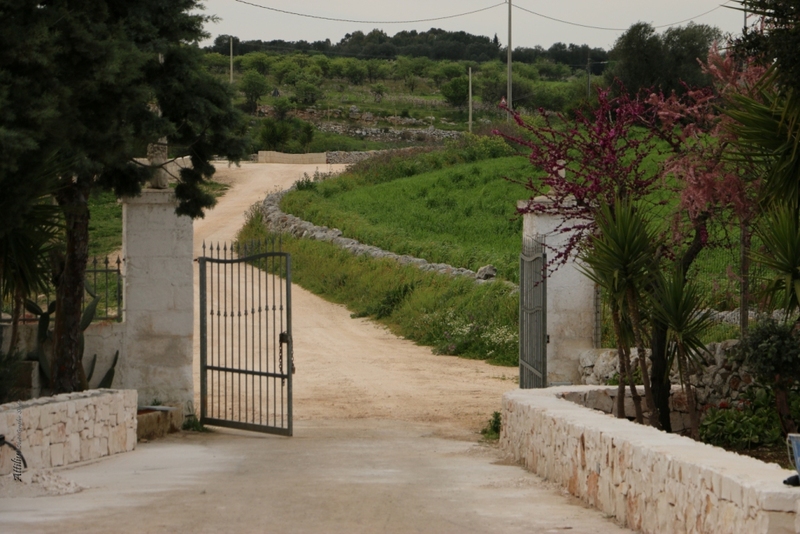 OWNER LIVES IN THE SAME AREA.